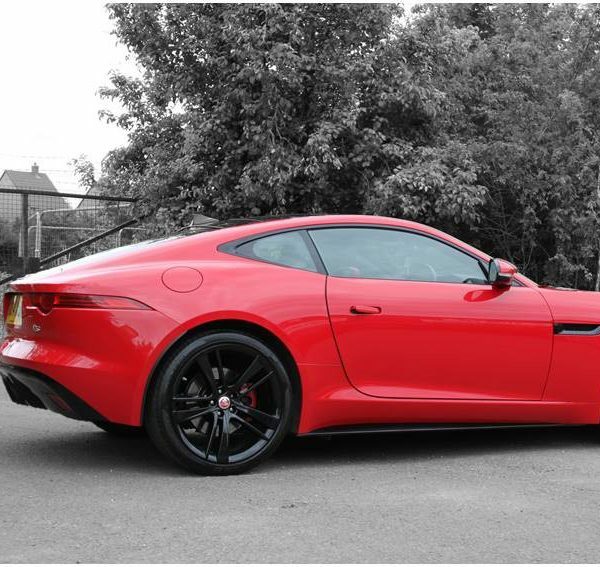 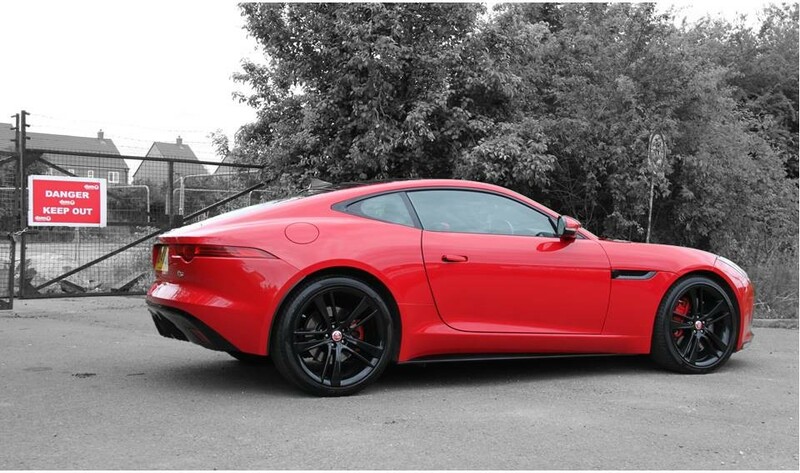 VIP Design Jaguar F-Type V6 Tuning , if you are not sure what to start, or you just want a little “more” from your Jaguar F Type V6, the VIP Team are all ready to help. 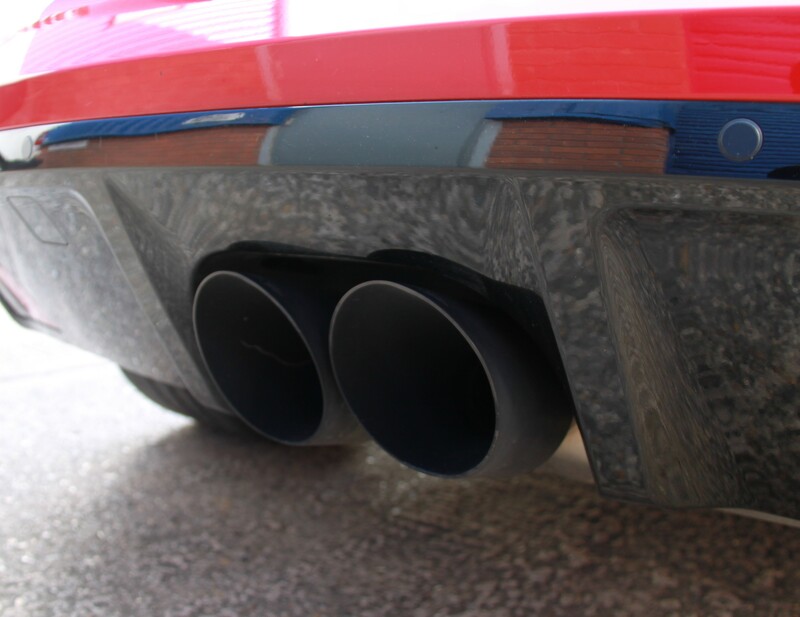 An OBD software upload and tune can very significantly increase the power, performance, and throttle response. 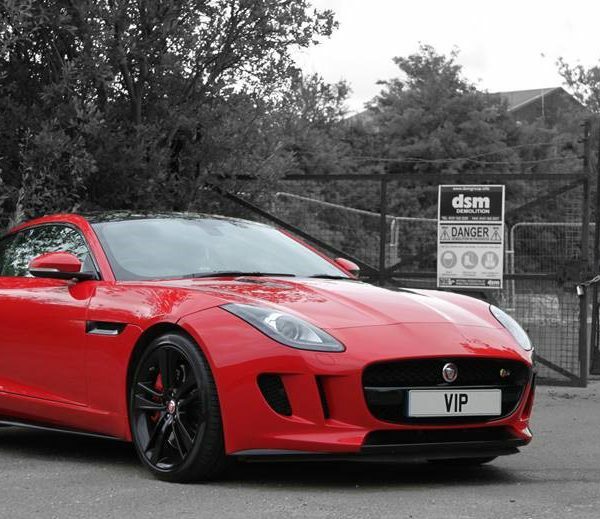 The VIP tuning software will lift your V6 Jaguar to a whole new level f driving thrills and enjoyment – who says money cant buy you happiness – we beg to differ. 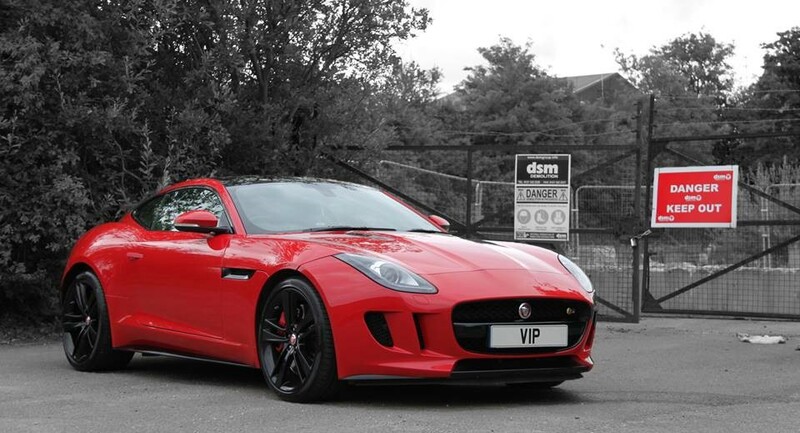 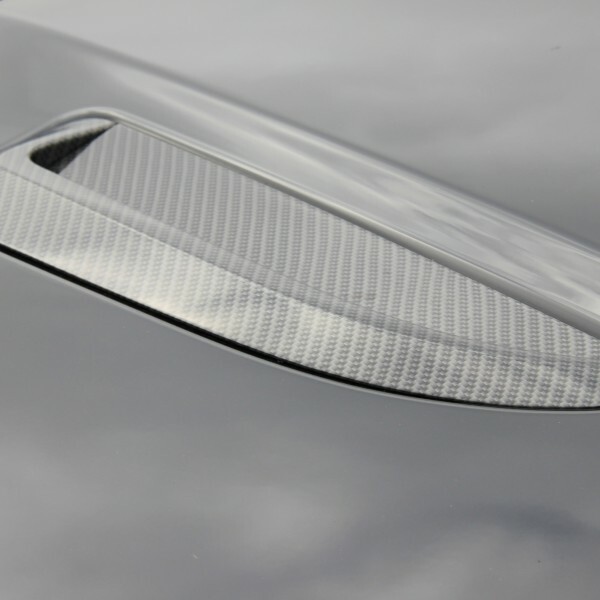 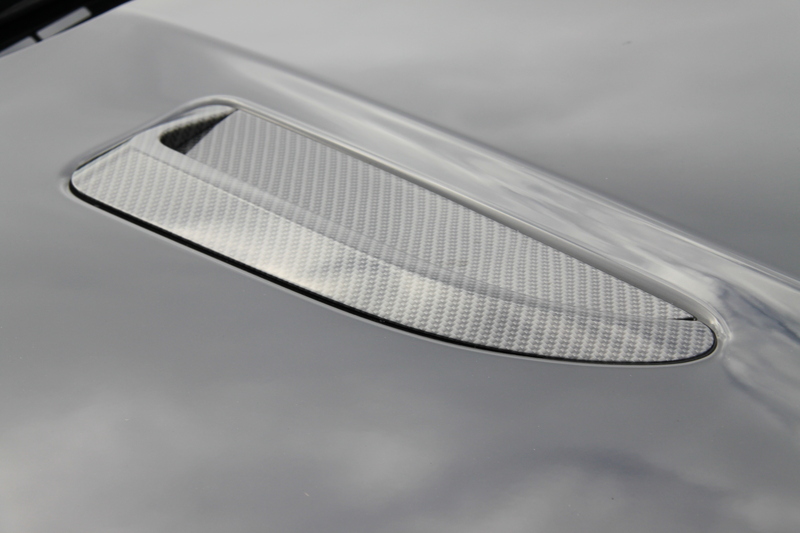 Your Jaguar F-Type V6 Tuning can be installed at the UK VIP workshops. 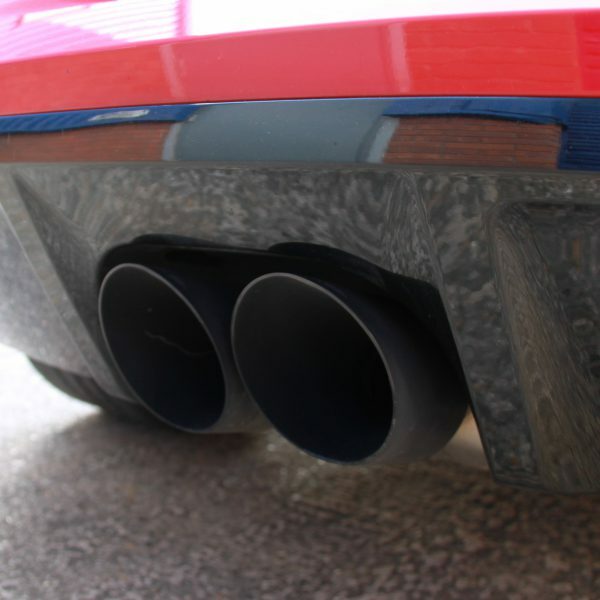 The tuning can include a full dyno session, with a technical software engineer who will walk and talk you through every step of the upgrades, including initial testing, software creations and changes, and the final testing and dyno runs to demonstrate how your Jaguar V6 tuning is working and developing power on the new software.